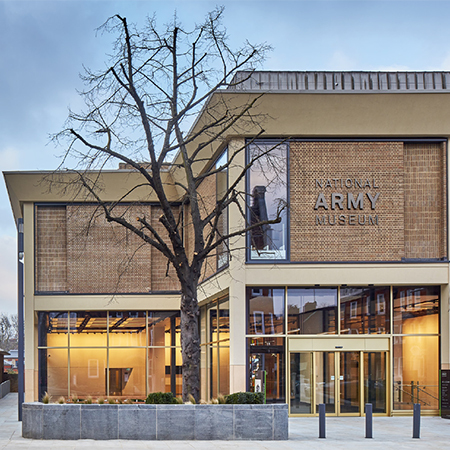 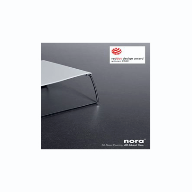 About nora® Flooring Systems Ltd - Barbour Product Search. 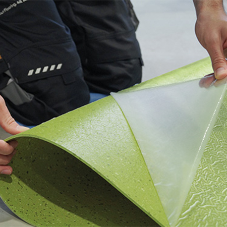 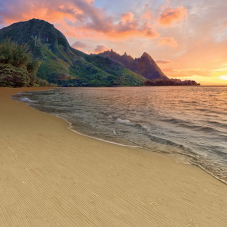 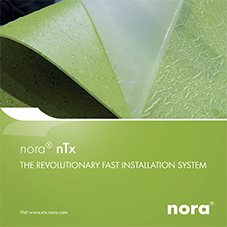 As the market leader in rubber floor coverings, nora® systems offers a diverse range of environmentally friendly floor coverings. 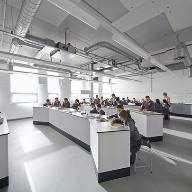 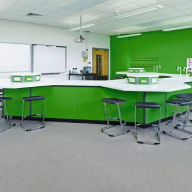 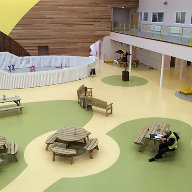 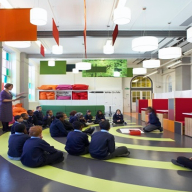 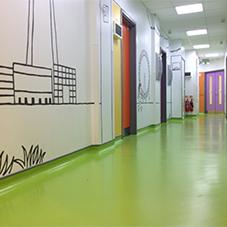 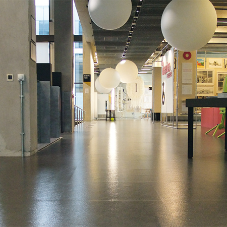 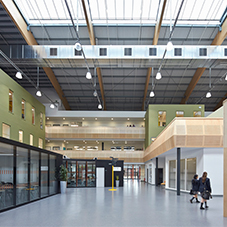 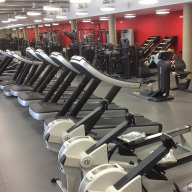 Rubber flooring is fast becoming one of the first choices for resilient flooring, with strong eco credentials, low maintenance, long lifecycle it is widely becoming recognised as the best long-term solution for contract flooring projects including schools, hospitals, airports, retail, leisure and transportation. 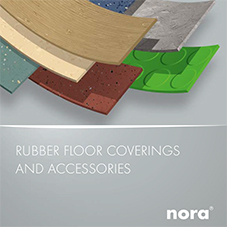 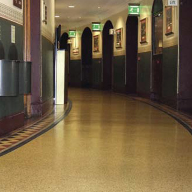 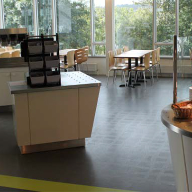 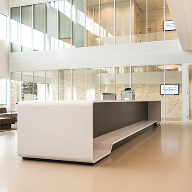 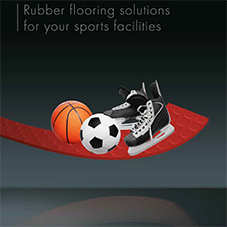 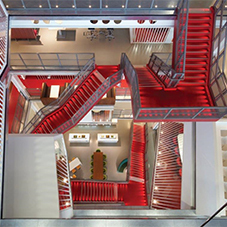 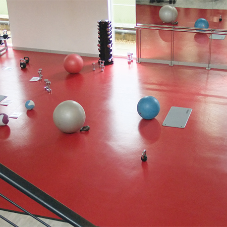 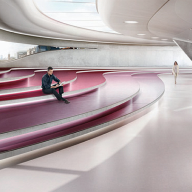 nora® rubber floorcoverings satisfy current requirements for modern-day construction projects. 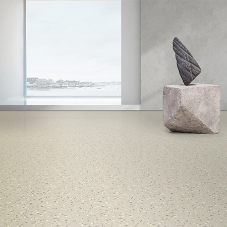 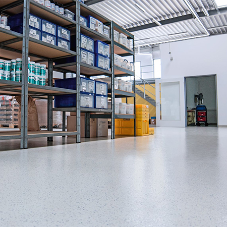 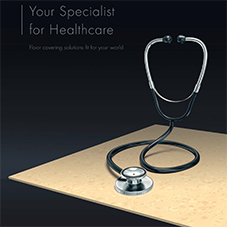 The floorings dense, unbroken surface prevents dirt absorption, thus enabling them to be cleaned easily and economically, without any coating required. 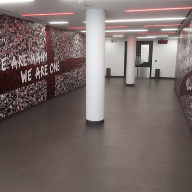 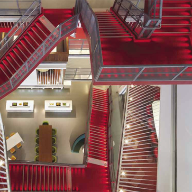 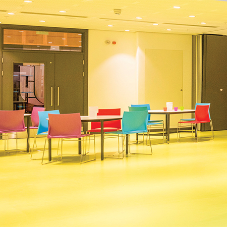 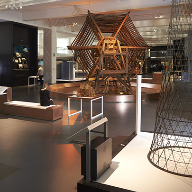 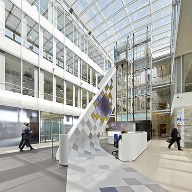 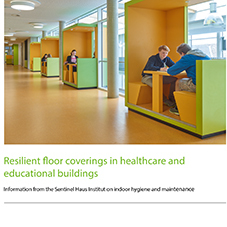 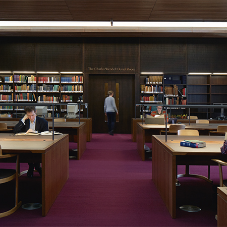 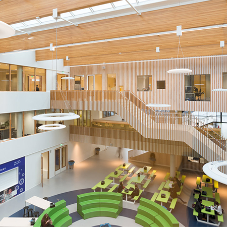 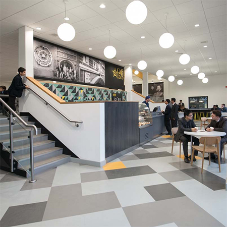 With their high walking comfort and excellent footfall sound absorption properties, these resilient rubber floorings are the ideal guarantee for harmonious visual synergy. 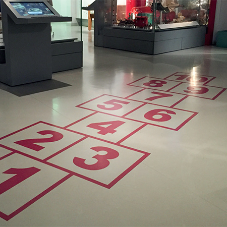 Above and beyond this, the floorcoverings extreme durability, backed up by their slip resistance properties and excellent fire-protection characteristics, ensure lasting safety for generations. 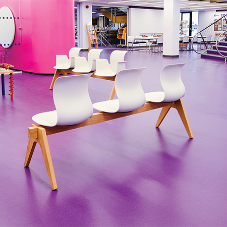 youve only got one chance to make a first impression! 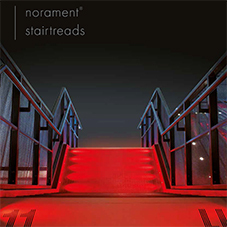 Particularly in heavy traffic entrance and stairwell areas, the extraordinarily wear-resistance of nora floor coverings ensure a long-lasting warm, friendly and pleasant atmosphere. 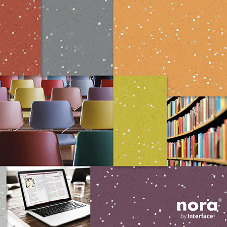 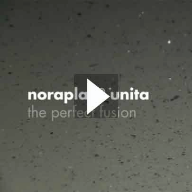 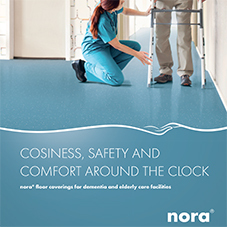 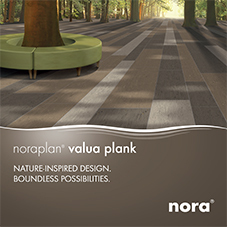 nora® floorcoverings are easy to maintain since they do not require coatings. 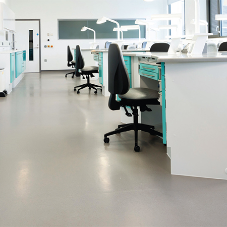 They also do not shrink or crack, so you dont need to weld the seams or worry about gaps forming which are potential breeding grounds for bacteria and also make cleaning more of a challenge. 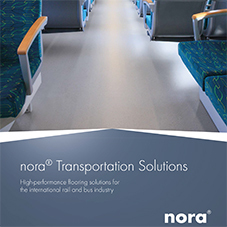 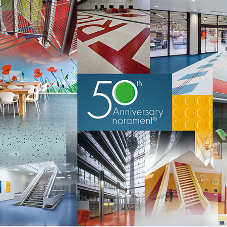 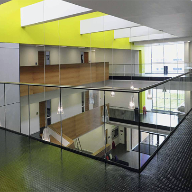 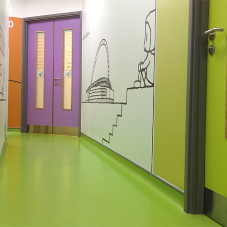 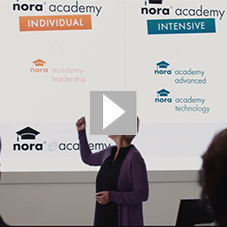 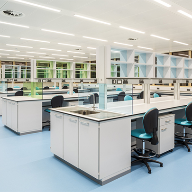 nora® flooring systems uk, rubber, stairs, safety, acoustic, slip resistance, chemical resistance, resilient and cleaning, conductive.